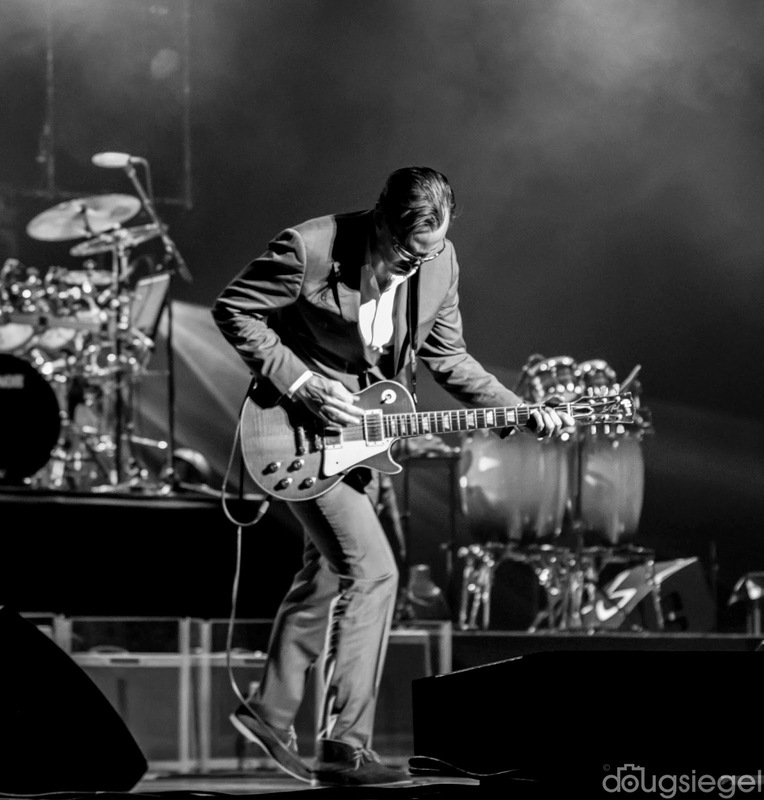 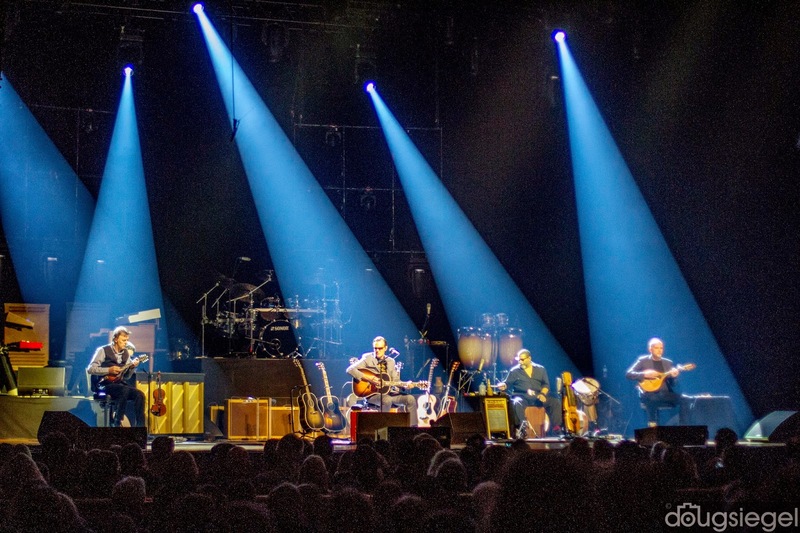 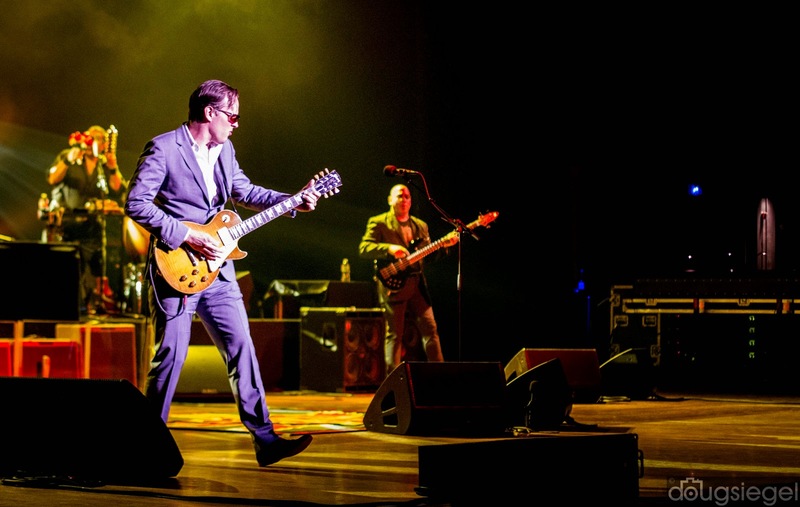 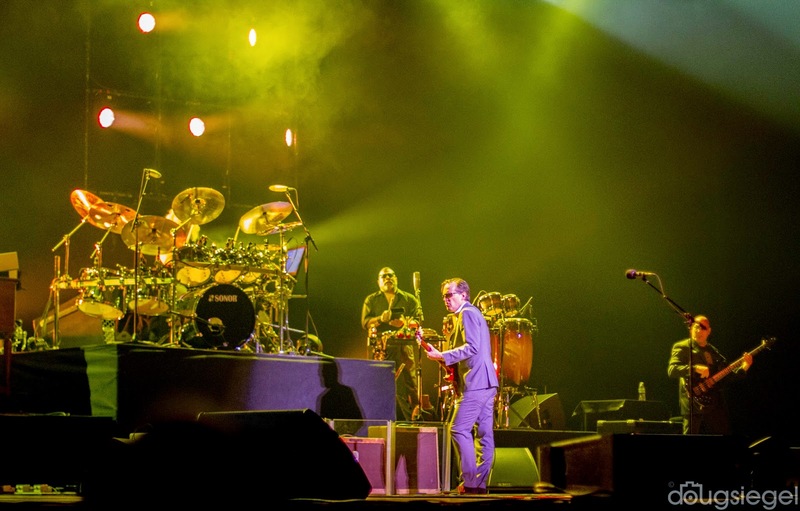 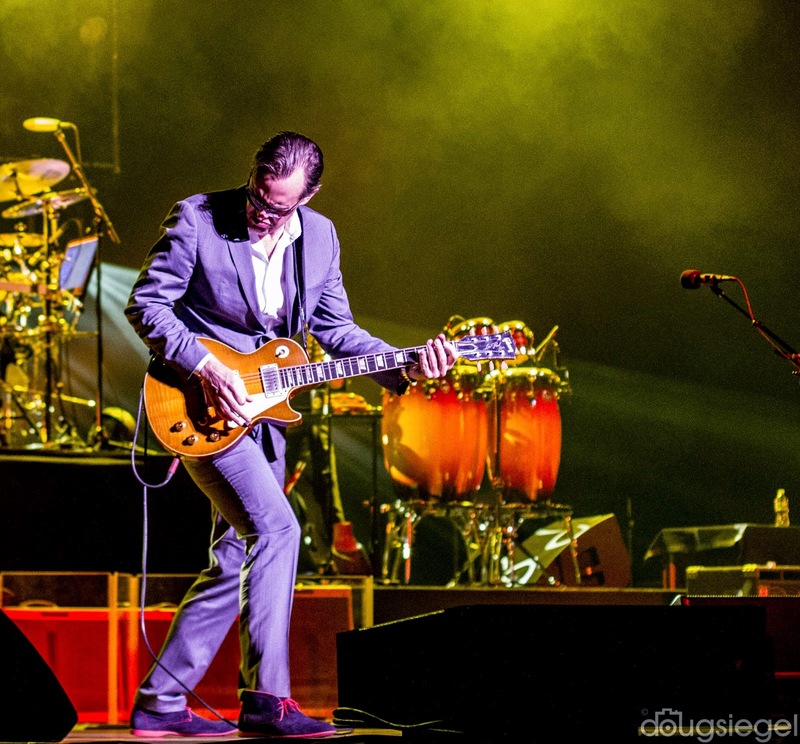 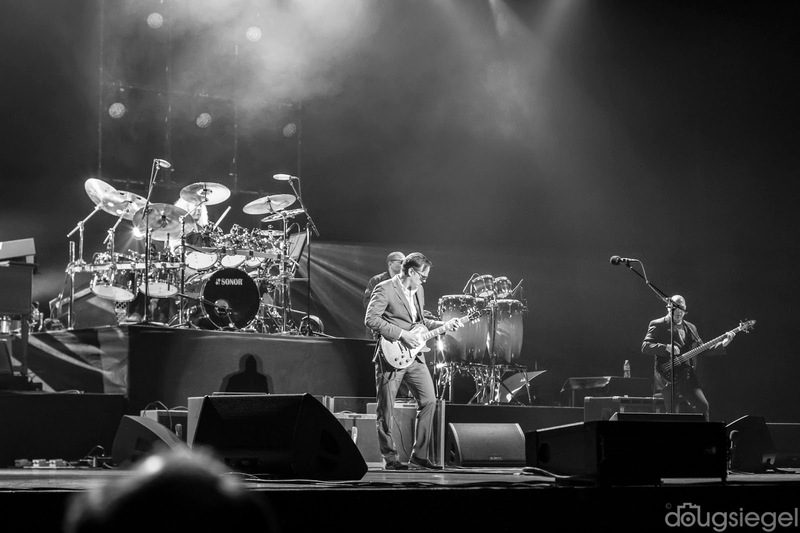 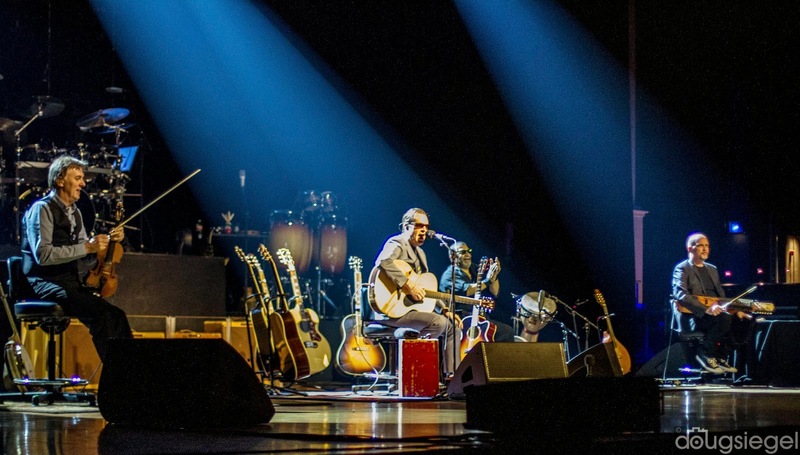 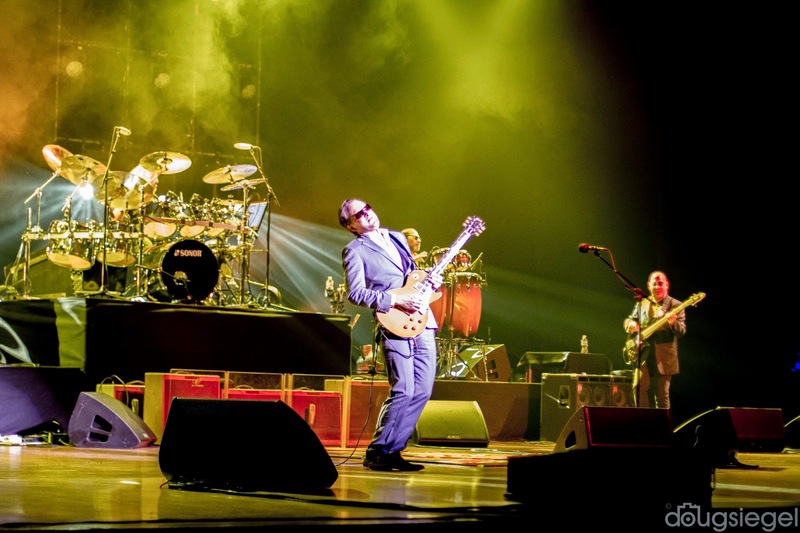 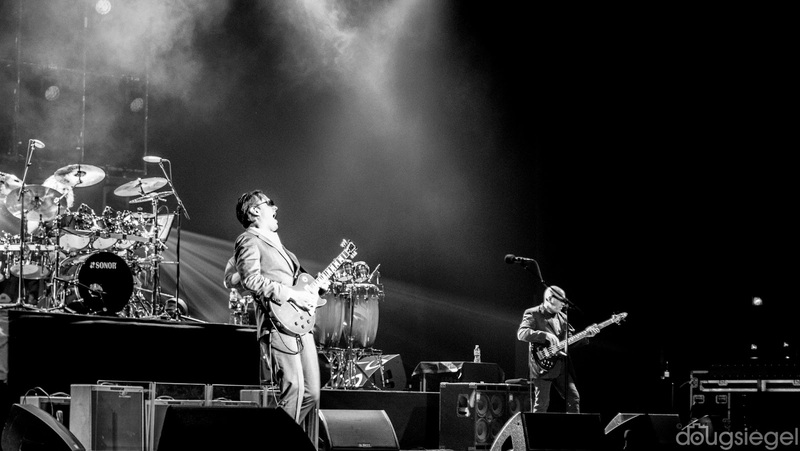 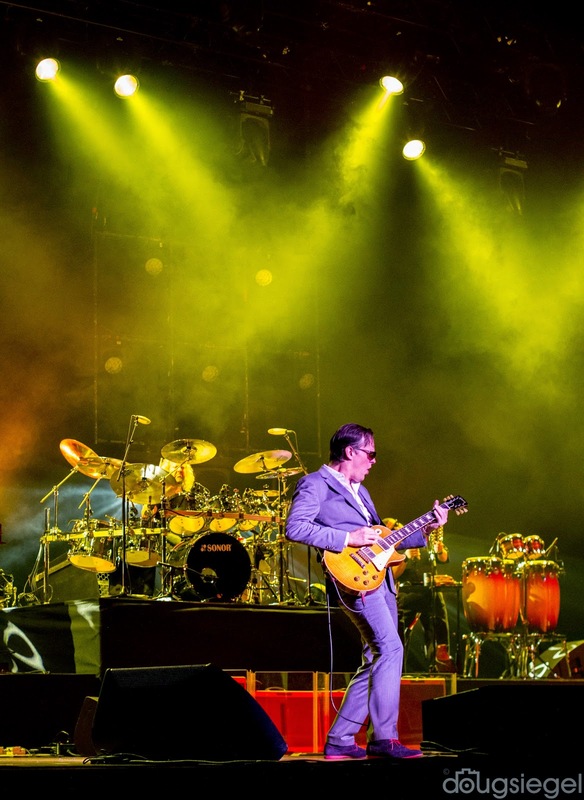 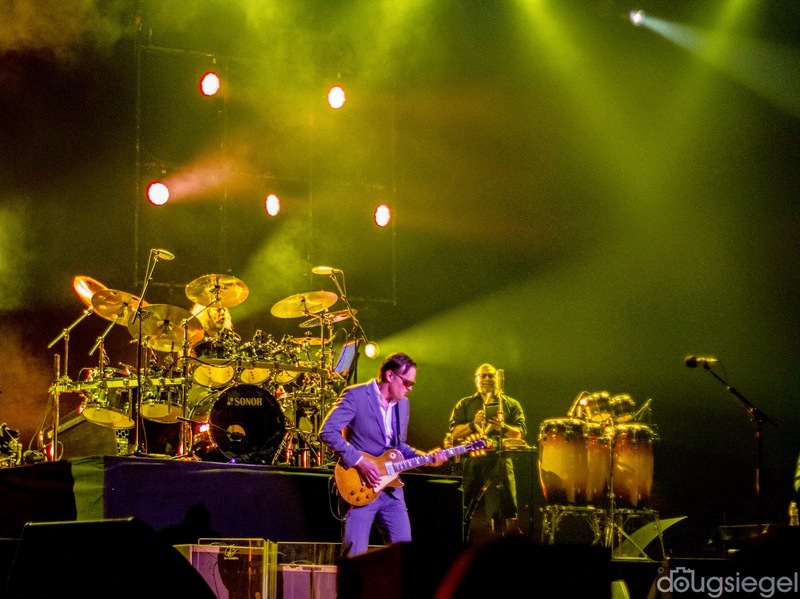 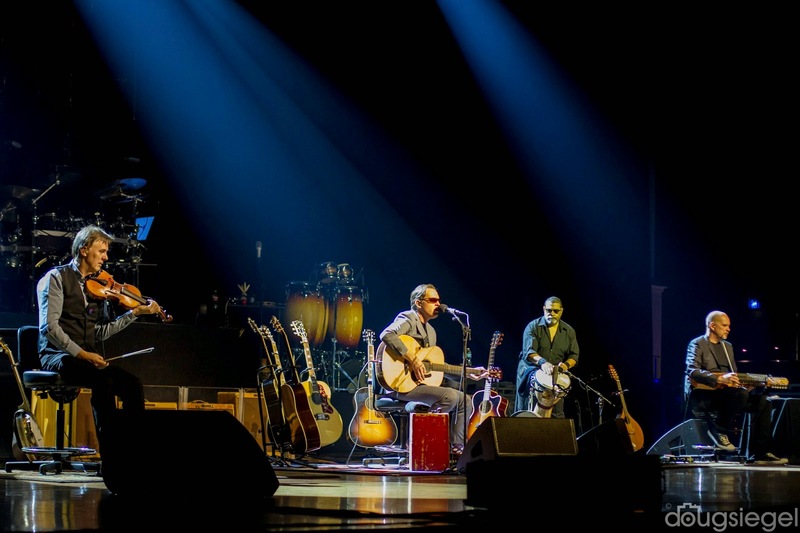 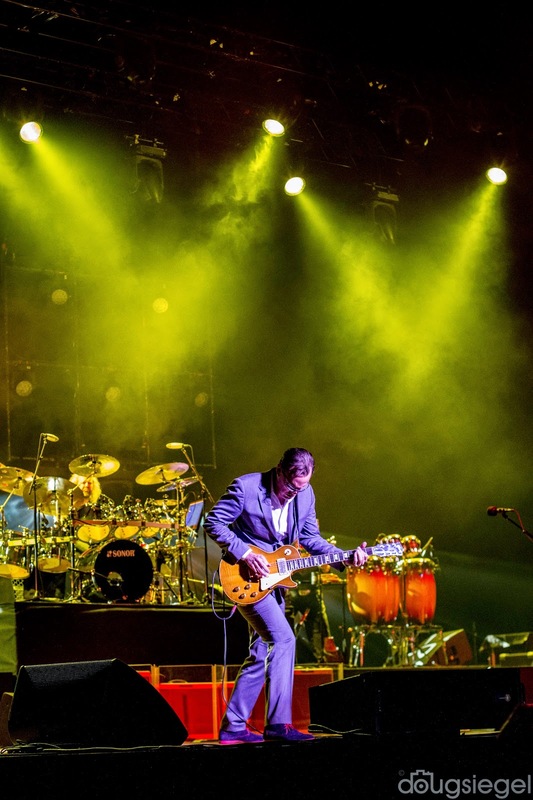 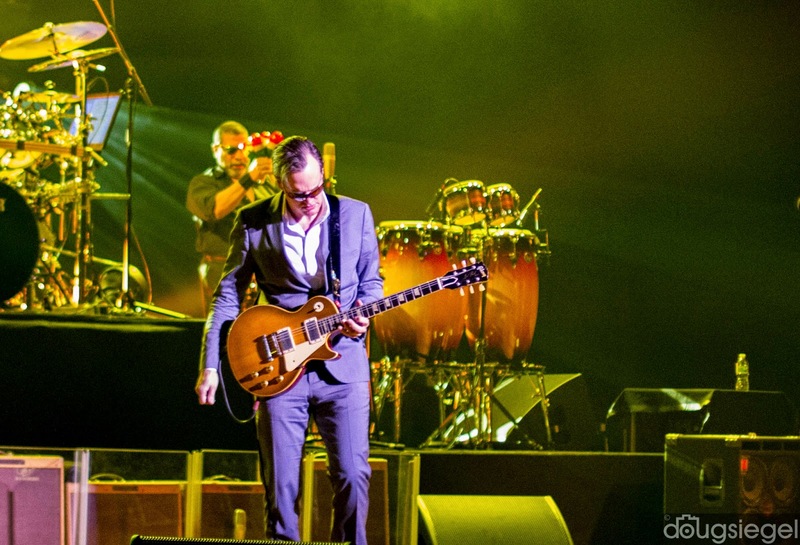 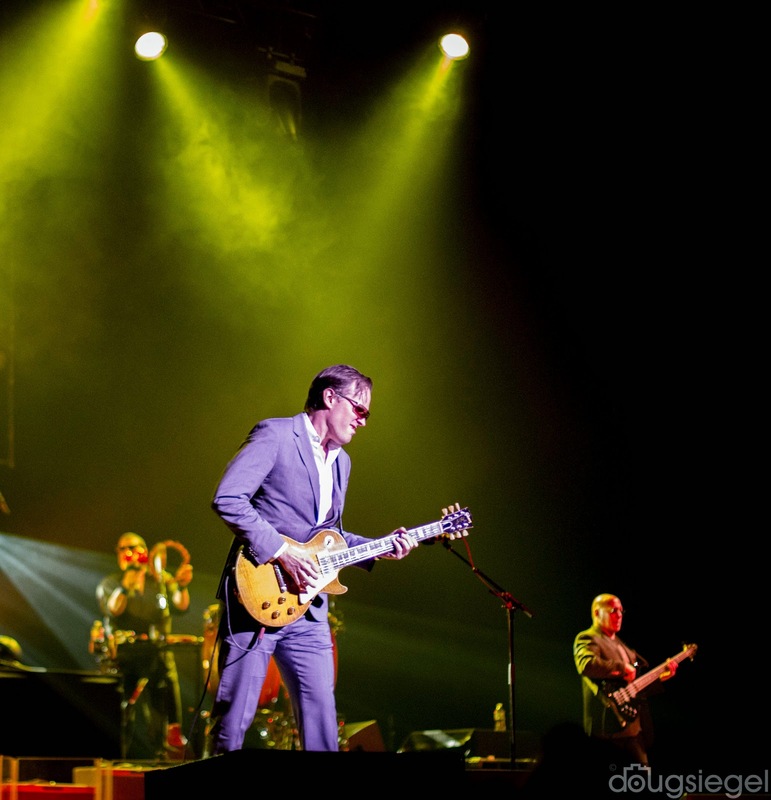 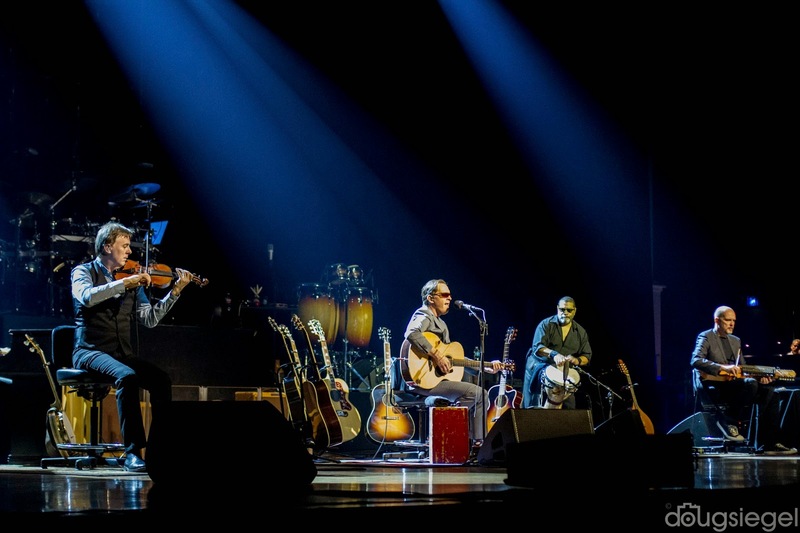 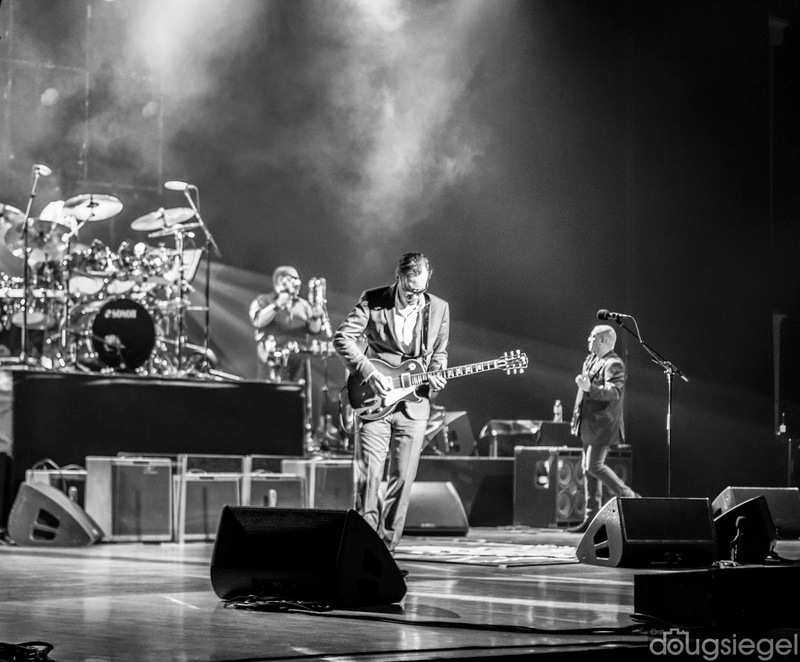 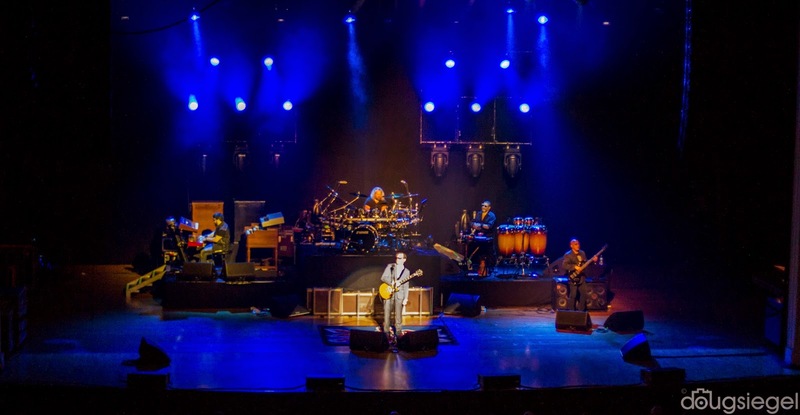 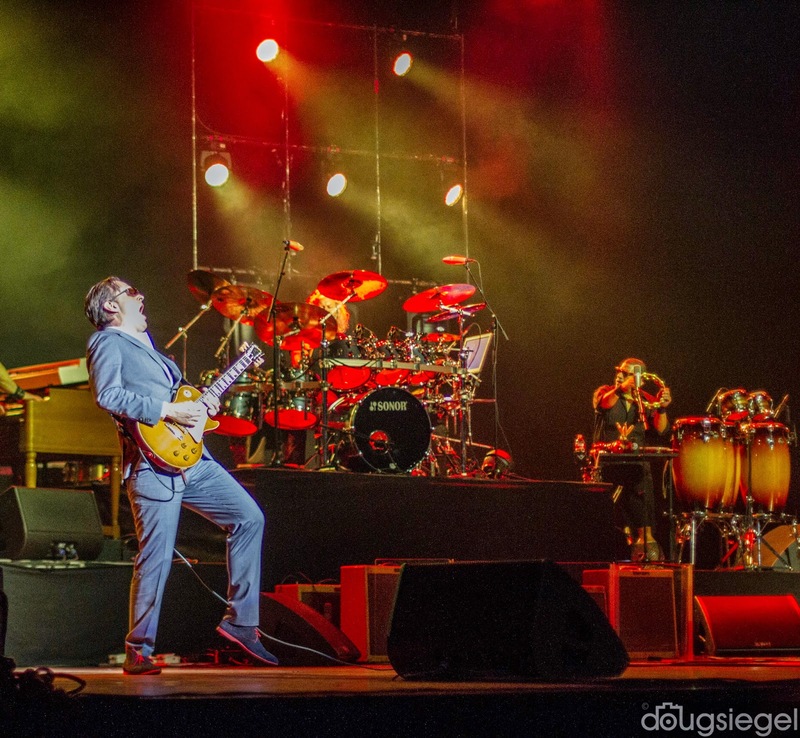 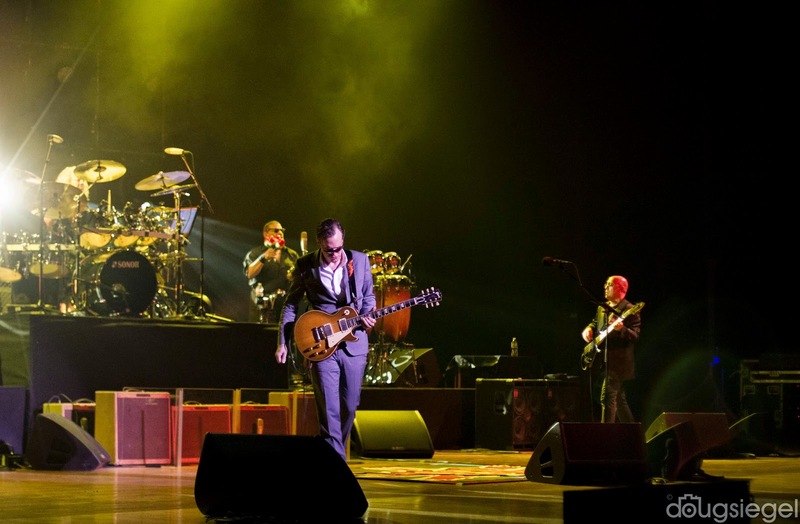 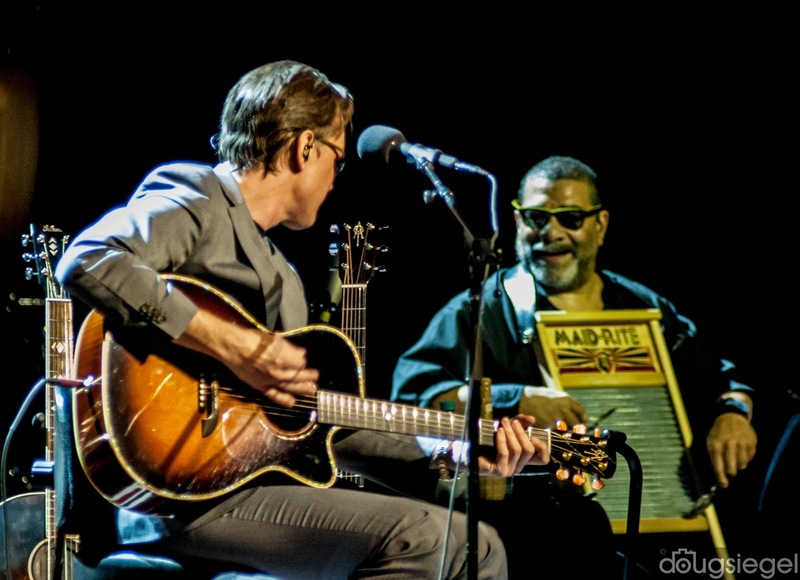 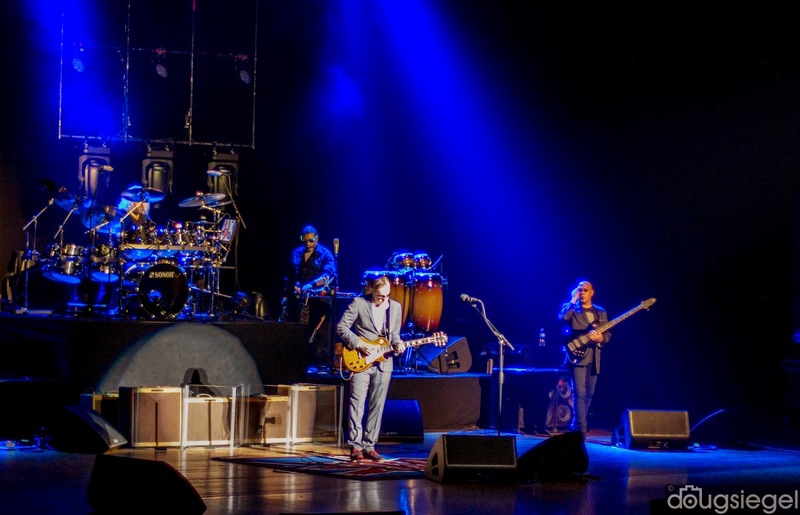 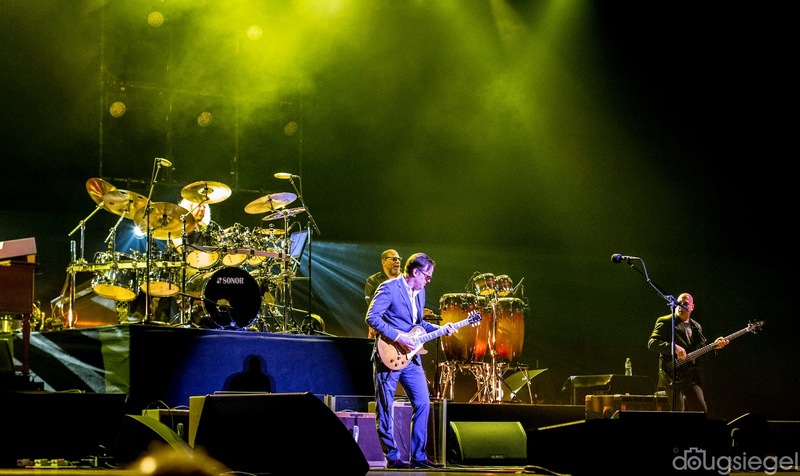 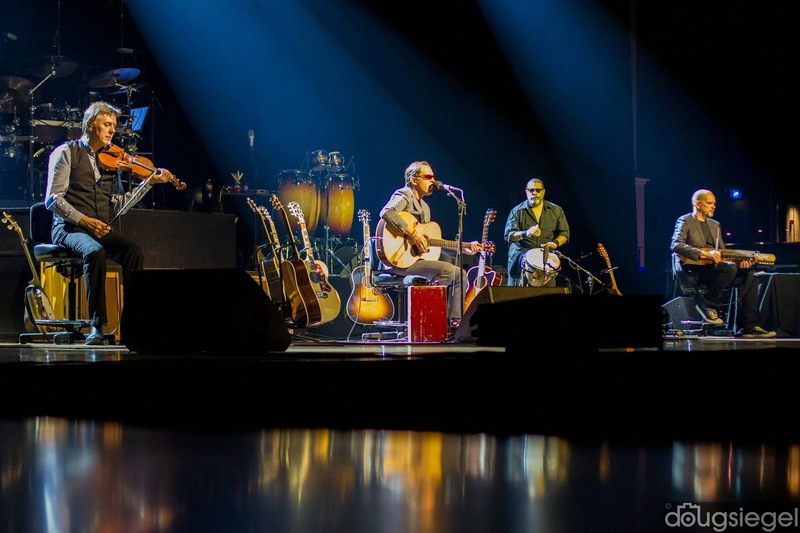 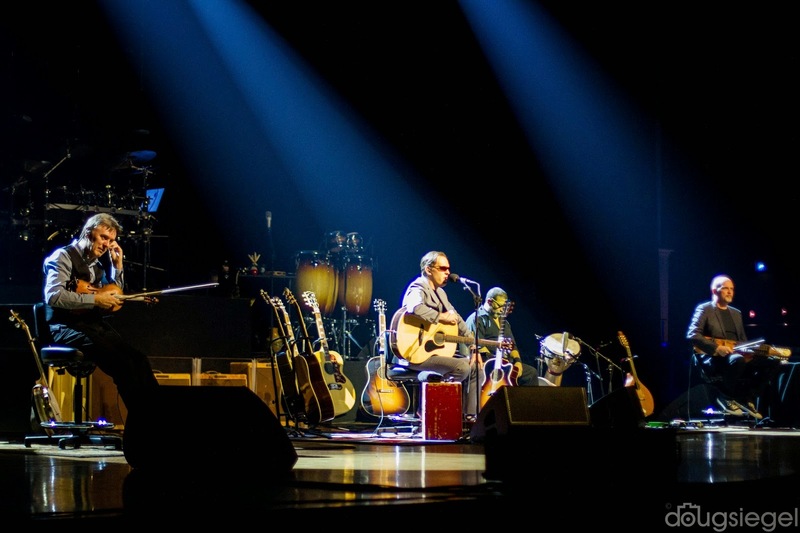 Joe Bonamassa in an American singer, guitarist, and songwriter who takes his influence from a British style of rock-blues. 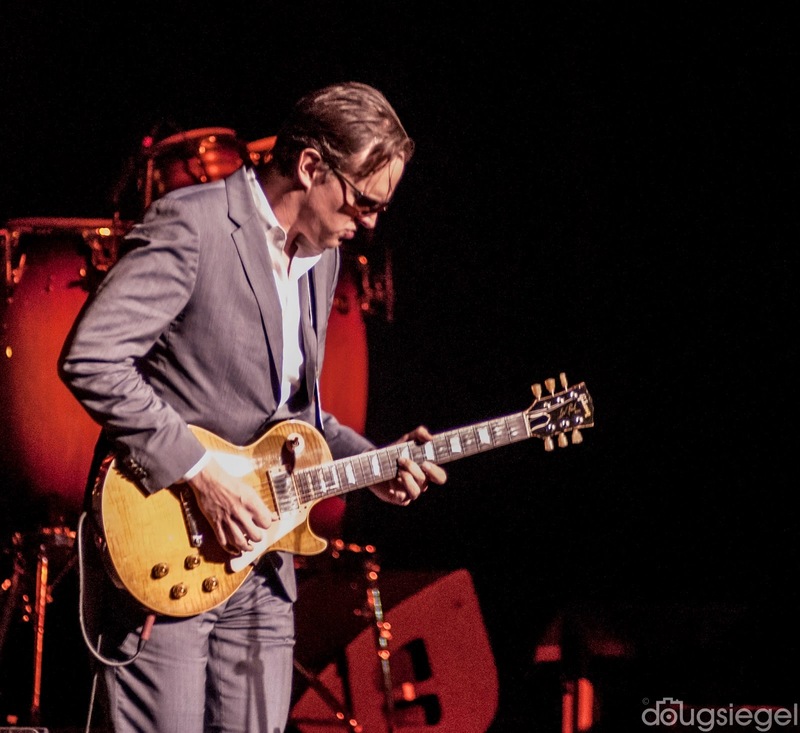 He also performs like he is channeling Stevie Ray Vaughan at times. 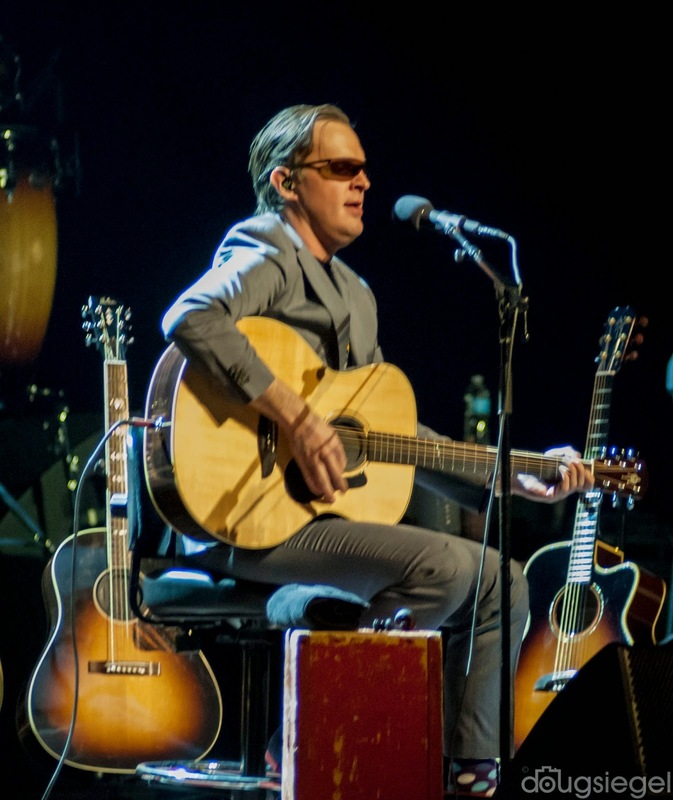 He is definitely a musician's musician and packed the Cincinnati Music Hall with an eager crowd that have been waiting for this night for a long time. 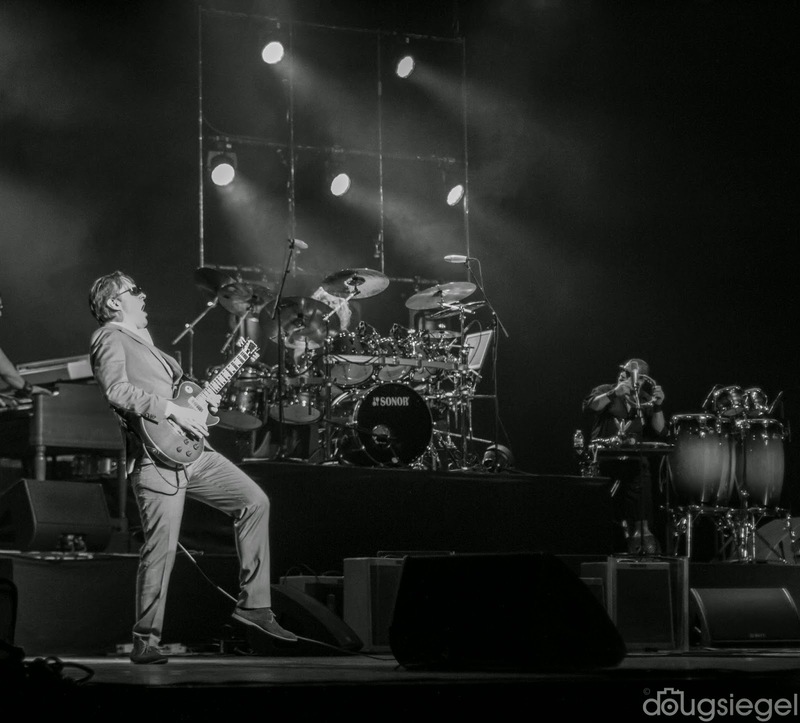 I talked to a guy at dinner who said he bought tickets on pre-sale back in March and got balcony seats. 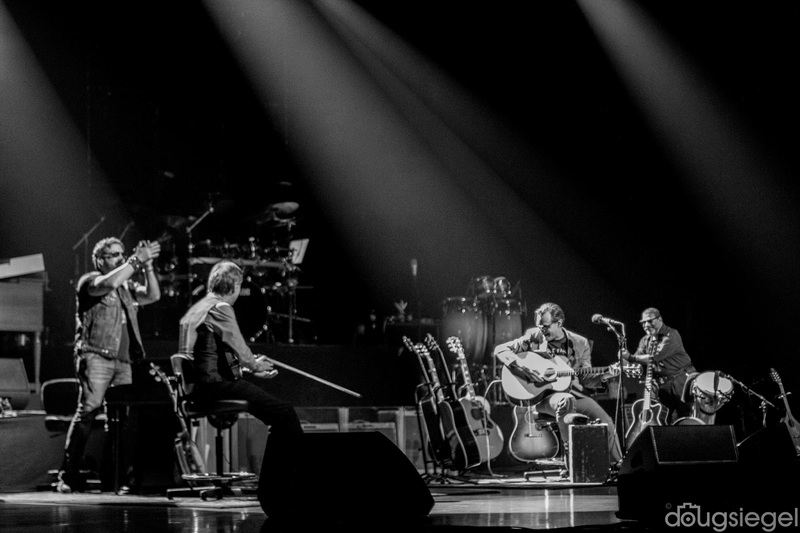 The orchestra level to this show sold out before it even went on sale. 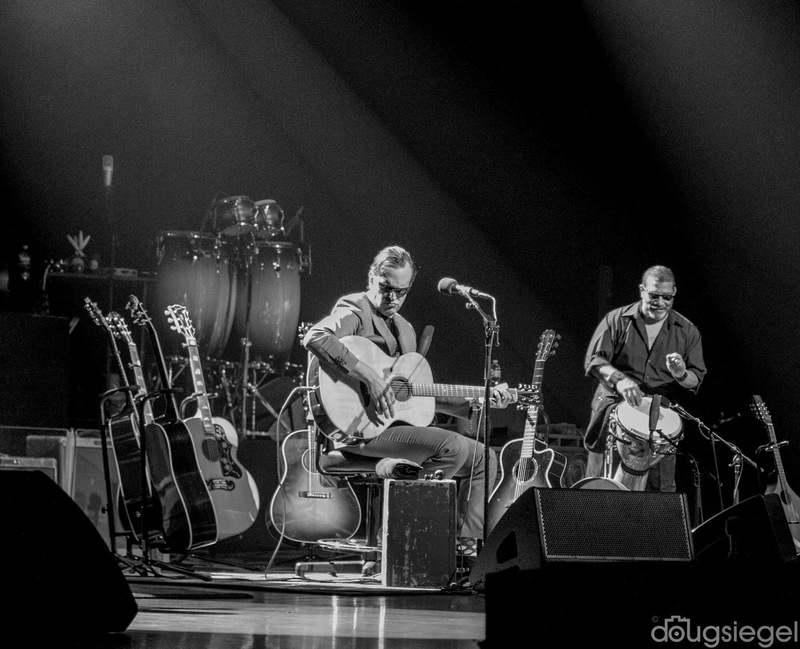 The first set was more of an acoustic style set. 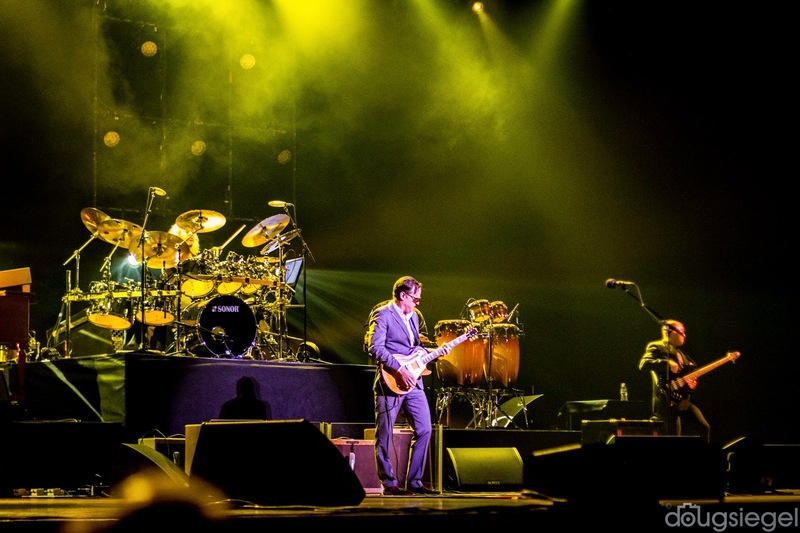 The second set was electric, in more ways than one! 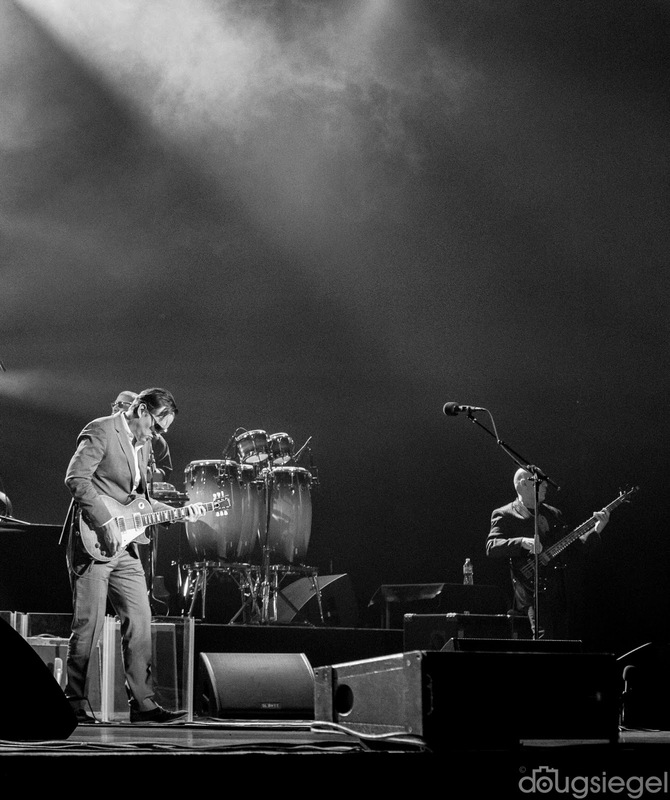 Joe introduced his band mates and their accolades at one point in the show. 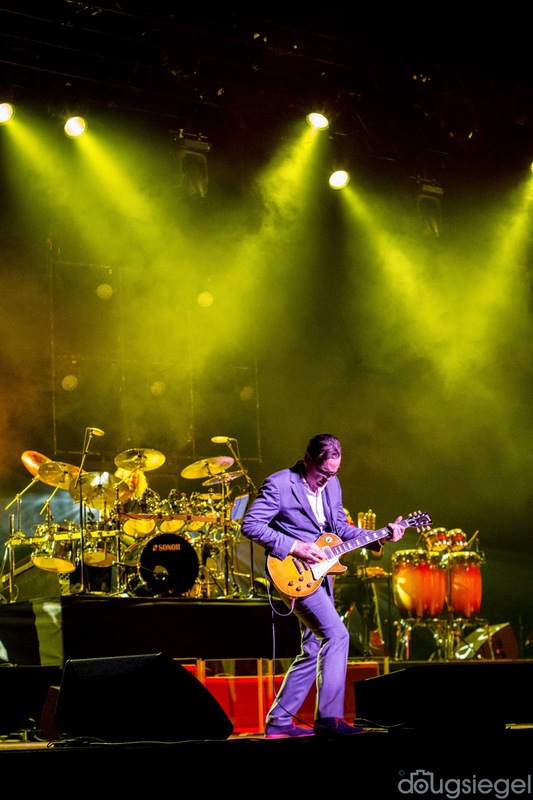 He has an all-star group of musicians including Carmine Rojas (toured w David Bowie, SRV, Billy Joel), Tal Bergman (Chaka Khan), Derek Sherinian (Kiss, Alice Cooper, Dream Theater), Lenny Castro (Toto, Clapton, Booker T, John Mayer, Rolling Stones), Mats Wester, and Gerry O'Connor. 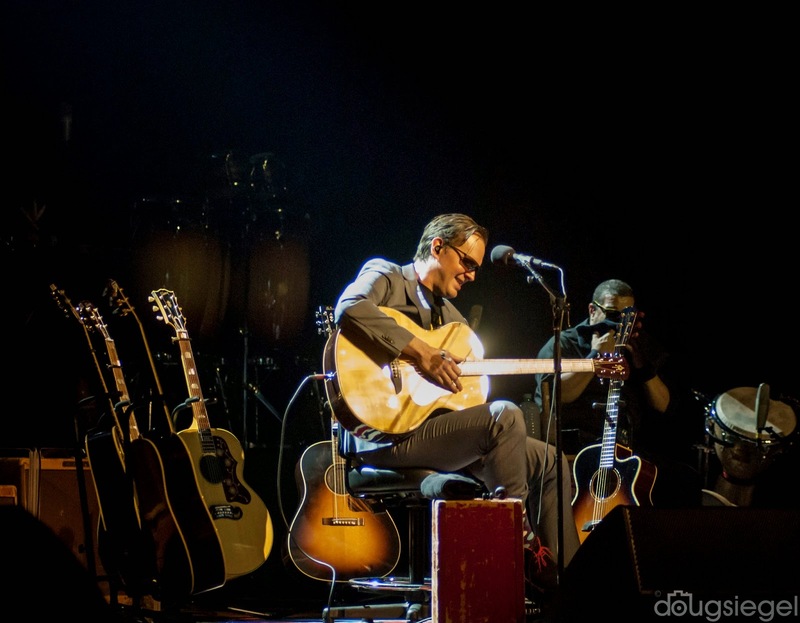 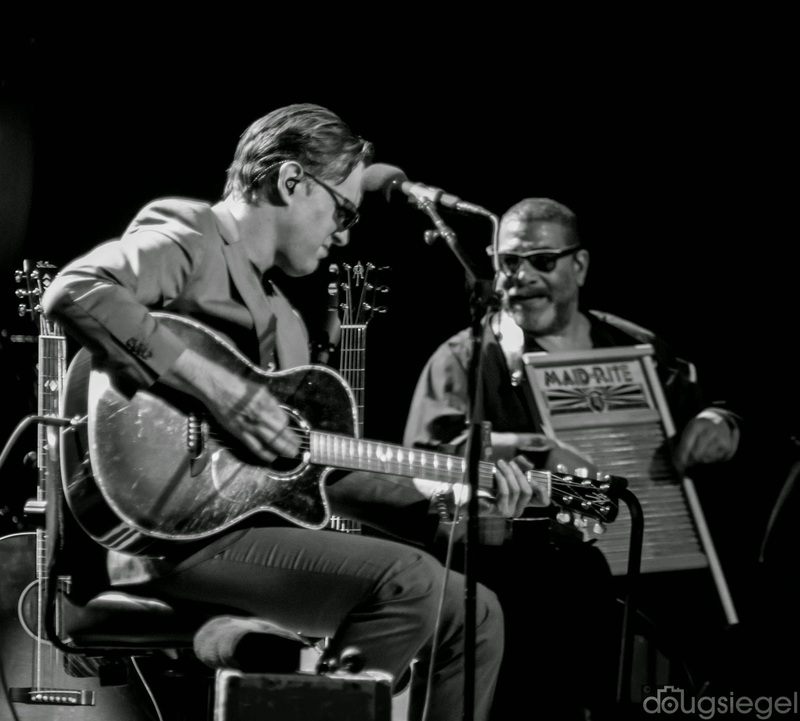 Joe is on a U.S. tour all over the states through February and then sets out on a European tour in March. 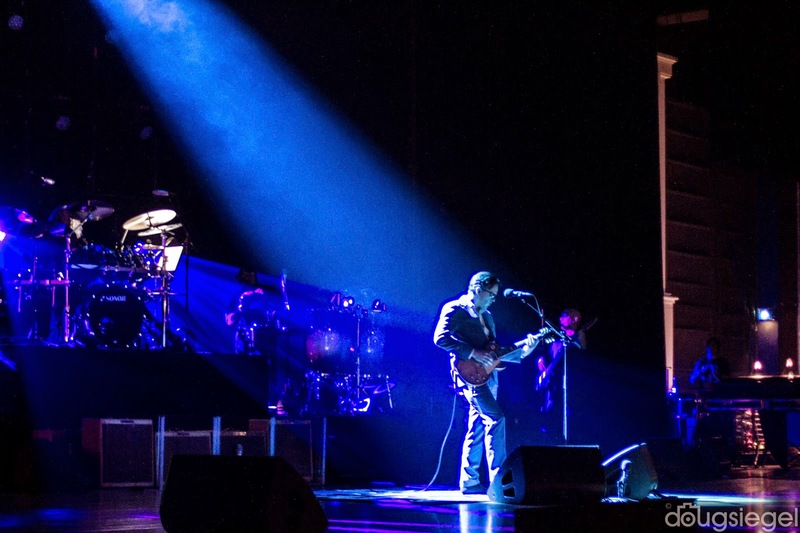 Photos were from side stage as pit was closed to photographers.